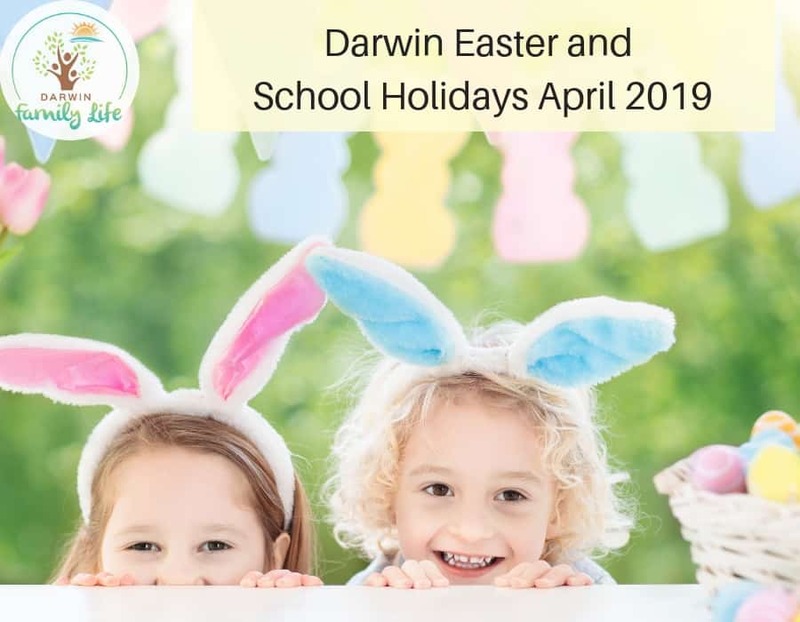 Here is our list of the School holiday and Easter activities happening in Darwin and the surrounds! Or you may even decide to head out camping. Check out this blog for our top tips for camping with your family. 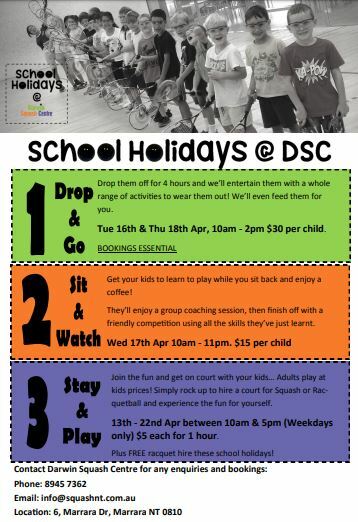 Darwin Squash centre have lots of different options these upcoming school holidays. Ring them today to book your option! 8945 7362. 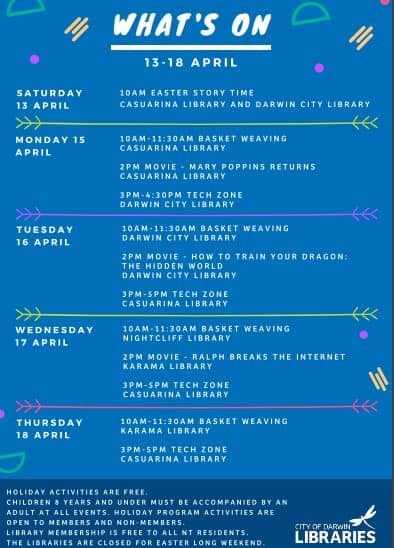 There will be lots of fun FREE activities happening at the libraries these school holidays from 13th to 18th April with no bookings required. 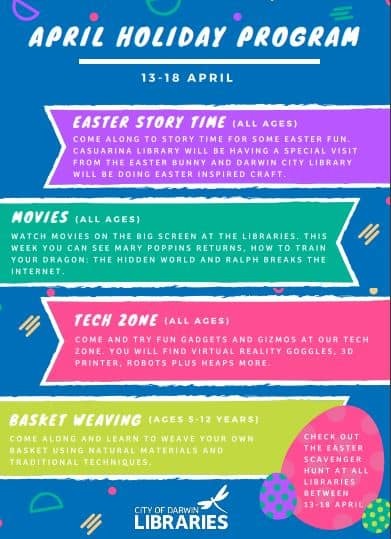 From Easter story times for all ages, movies, tech zone and Easter basket weaving plus there will be an Easter scavenger hunt at all libraries throughout the school holidays! 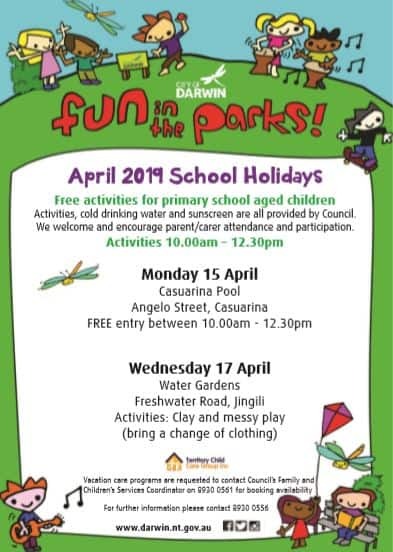 Palmerston library have a variety of activities happening these holidays on Tuesday 16th, Wednesday 17th and Thursday 18th April and no bookings are required. 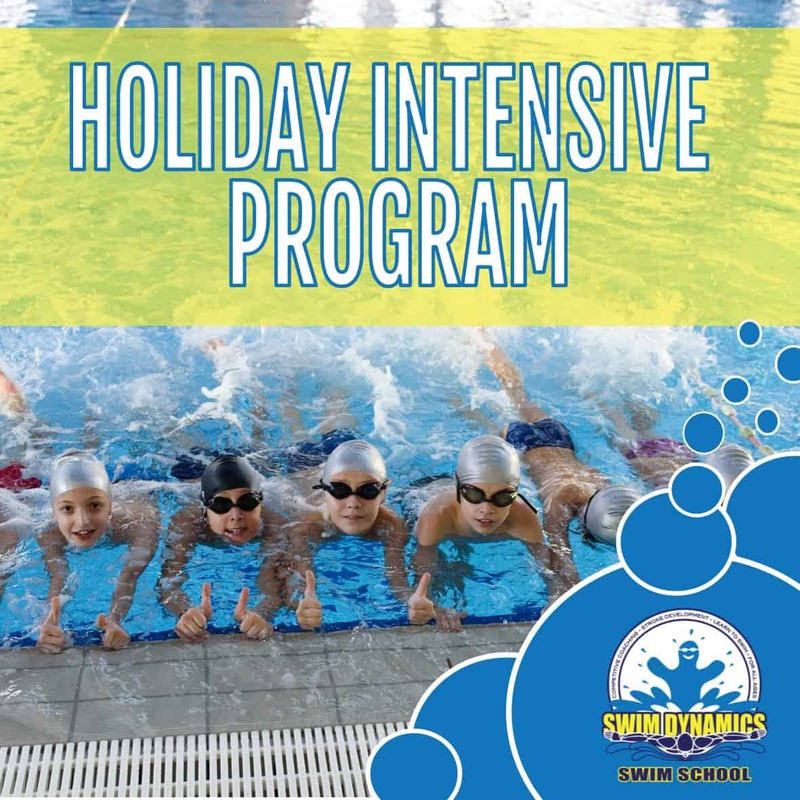 $75 per child for group lessons – Limited spaces available so register today here. The Planet located at 69 Progress Drive Nightcliff have some great School holiday specials on to keep the kids busy and entertained! 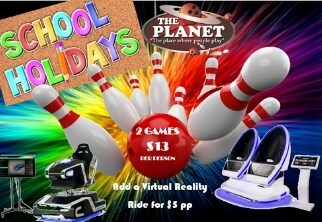 You can get 2 games of bowling for $13 per person (normally $20!!) and you can add a VR experience for just $5. They also have a playground promo of 1 free entry for each $10 spend in cafe. Head along to their BIG FREE event. 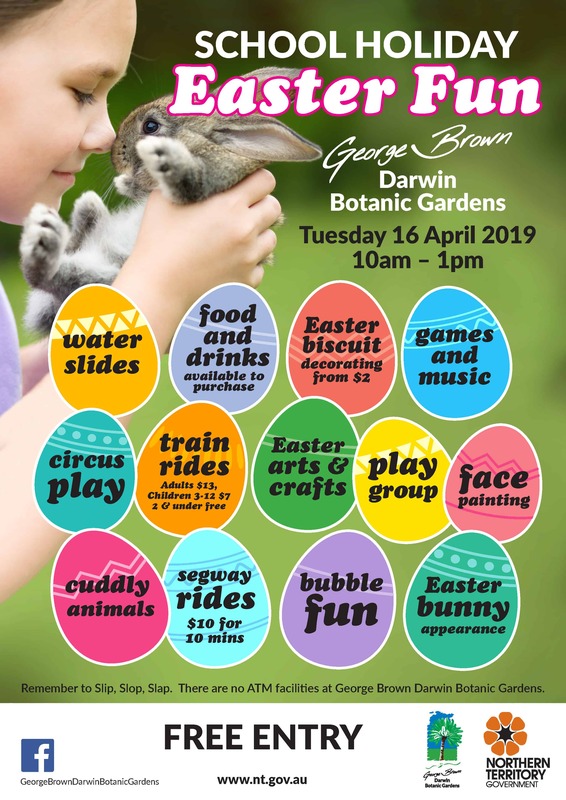 There will be water slides, Easter biscuit decorating, games, music, circus play, train rides, arts and crafts, face painting, cuddly animals, segway rides, bubble fun and hopefully an appearance from the Easter Bunny. 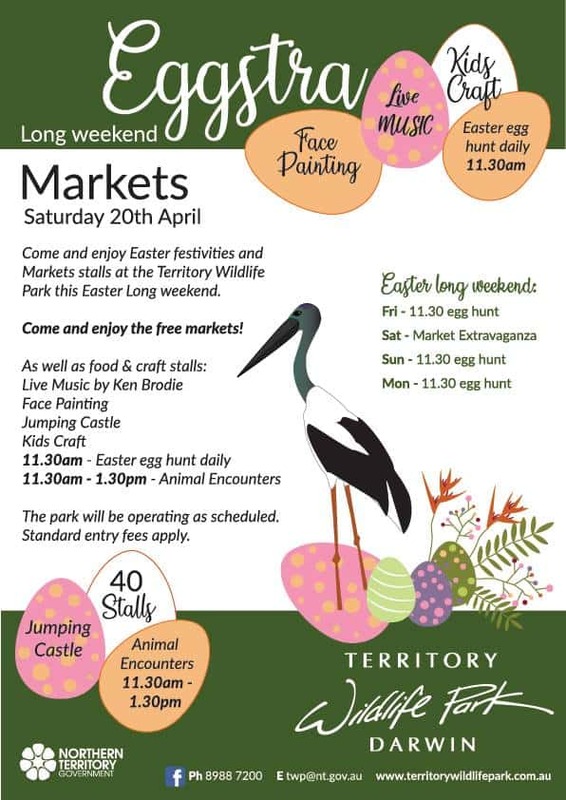 Food and drinks available for purchase and there is a cost for Easter biscuit decorating, train rides, and segway rides. Territory Wildlife Park Keeper Kids Program is a specially designed hands-on day for children aged 8 – 12 years old who’d like to work with native animals when they grow up. Hosted by their team of dedicated Guides and Keepers, participants learn the daily routines and expectations of a Territory Wildlife Park Zoo Keeper. 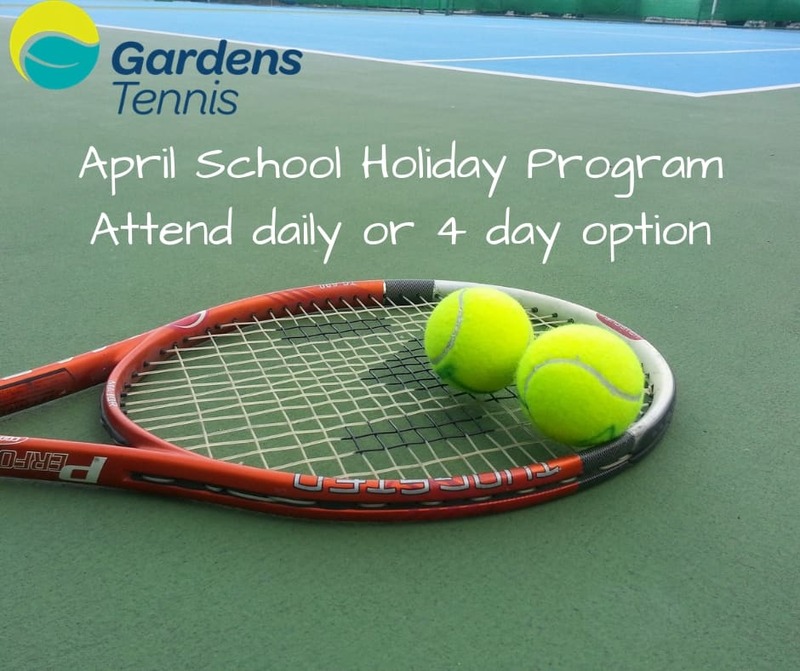 April School holiday dates are Monday 15th to Thursday 18th from 9 am to 3.30 pm. Cost is $ 115 per child, per day. Multiple bookings available on booking request. Included in the daily program are guided activities, morning tea, lunch & afternoon tea, hat, water bottle & Certificate. 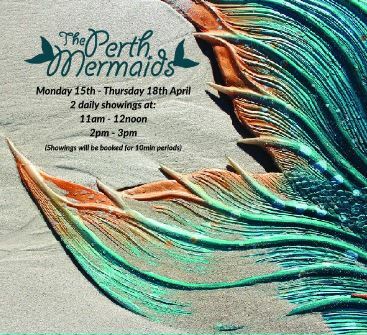 To book in contact twp@nt.gov.au. Why not head into the Playshack located in the Hub complex Palmerston (Shop 7, 3 Maluka Drive). Let the kids run and burn their energy and you can enjoy a coffee or drink and a slice of Petra’s Raw cakes available for purchase. The Playshack have extended during school holidays. Their hours will be 8.30 am till 4 pm Monday – Friday, plus the usual weekend times of Saturday 9 am till 5 pm and Sunday 10 am till 4 pm. Entry is only $8.50 per child during the week and bubs under 1 are free. Please remember your socks! The Big Top Coffee Shop located in Charles Street Stuart Park, will be open these school holidays – Monday to Friday 8 am to 1.30 pm. This fun space where coffee and circus combine. Air Con & Free WiFi. Fantastic play space for young and young at heart. Head in today and check out these great space. Head to Oasis Shopping Village these School Holidays for some Mega fun with LEGO plus GIANT Jenga and Block Games. Heaps of fun for all the kids and the mess stays there! The fun will be set up 10 am till 2 pm from Monday to Thursday. 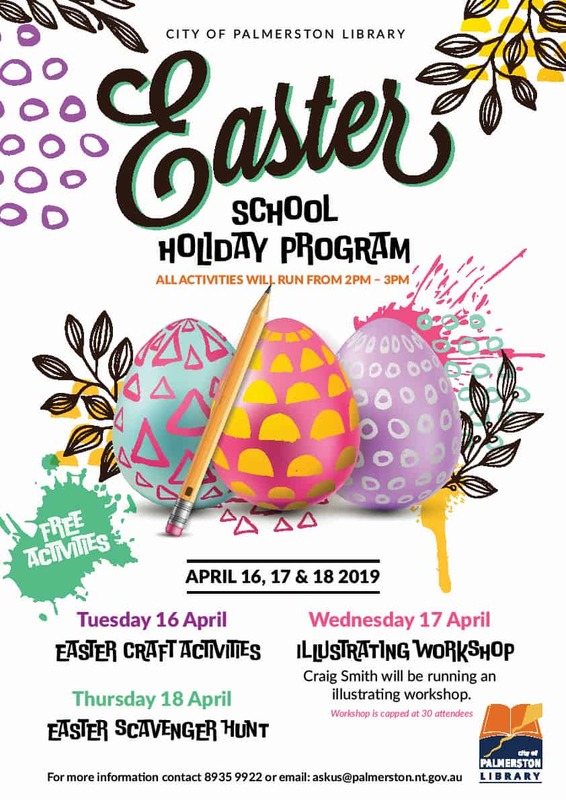 Enjoy their free Easter craft activities these school holidays! From 10am – 12pm daily from 13th – 20th April, Level 1, near Jamaica Blue plus check out all the other great Easter and school holiday deals Casuarina has on. Win Breakfast with the Easter Bunny! 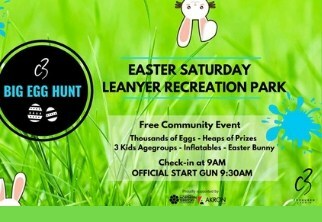 Join their free Easter Egg Hunt 10am, Saturday 20 April! Collect a map from the Information Desk to begin! Plus dress up in your best Easter costume for the chance to WIN a prize! The Easter Egg Hunt will finish at BCC Cinemas where they will hold a competition for the best dressed Easter costume! At 12 Noon at the BCC Cinemas! The C3 BIG EGG HUNT is back for the 4th big year and will once again be lots of fun for the whole family on Easter Saturday! Get ready to hunt and then splash! It’s a FREE COMMUNITY EVENT run by C3 Church Darwin, with support from the NT Government and AkronGroup. Thousands of coloured tokens, plus heaps of hidden PRIZE TOKENS will be there to be found. Then simply redeem them for Cadbury eggs & prizes in our big ‘Eggxchange Marquee’. Get creative with FREE Easter egg decorating and Easter Bunny magic scratch art! 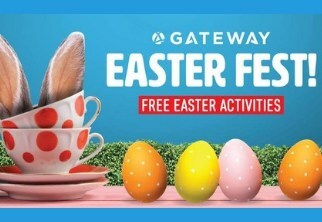 * and the kids can meet the Easter Bunny and show off their masterpieces! Located near the Customer Service Desk. 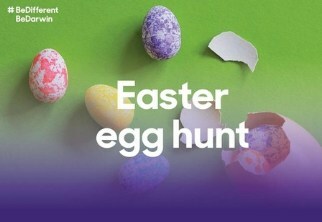 Join in the fun and search for special prizes hidden inside eggs throughout the centre! Kids can pick up a FREE* Easter treat bag and map from the Customer Service Desk to begin their hunt. Remember the Easter Bunny will be hopping around if you need some help! We hope you and your family have a safe and enjoyable School Holidays and Easter! Please leave us a comment if you found this blog helpful and don’t forget to hit share on Facebook!